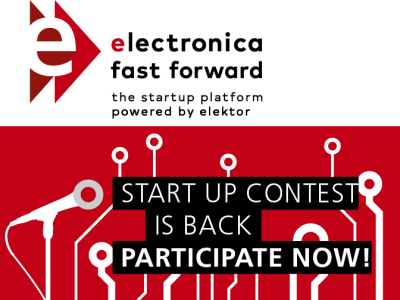 The electronica Fast Forward Start-Up Guide is available now as a free download. 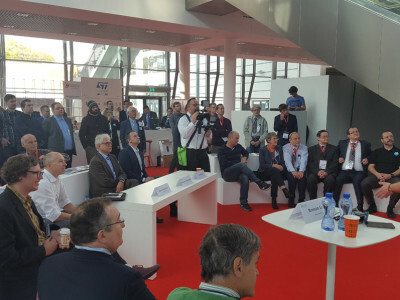 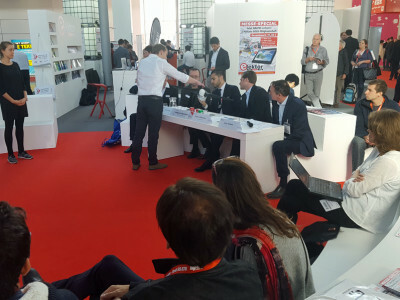 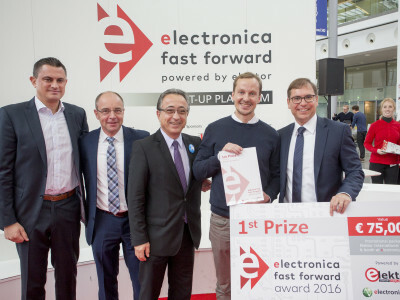 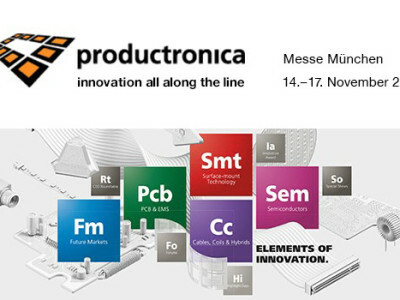 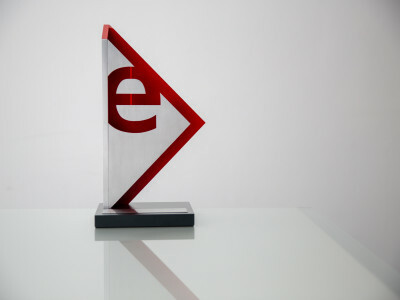 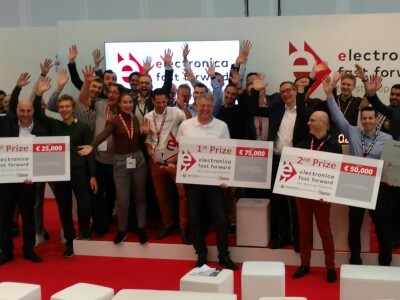 At the first edition of the electronica Fast Forward Awards in Munich, 35 participants from 16 countries presented innovations in the Concept, Prototype and Start-up categories. 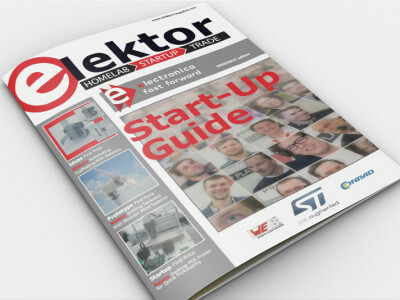 The participants and their innovations are described in detail in the free download publication.